It always seems that users of the Android platform have to wait longer before big name applications become available, which will be down to the different versions of the software being used on a variety of hardware. The Vine application has proven to be hugely popular among iOS users and now an Android release is promised shortly. Back in February we heard how the team behind the app were taking on extra staff to work on the Android version of the app, and now while talking with The Verge the creators of the Vine app have promised it will be released soon. They also revealed that some new features will be coming with the Android release of the Vine app that allows users to share short video clips to Twitter or Facebook. When the Android version becomes available there will be the option for users to tag their friends in the videos posted to the social networks, which will also be coming to the iOS version. Unfortunately there was no timescale given for exactly when the app will become available via the Google Play Store, but hopefully the popular application will arrive soon for users of the platform to enjoy. 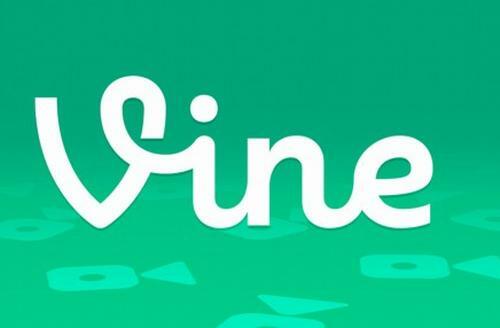 Are you looking forward to the Vine app becoming available for Android?